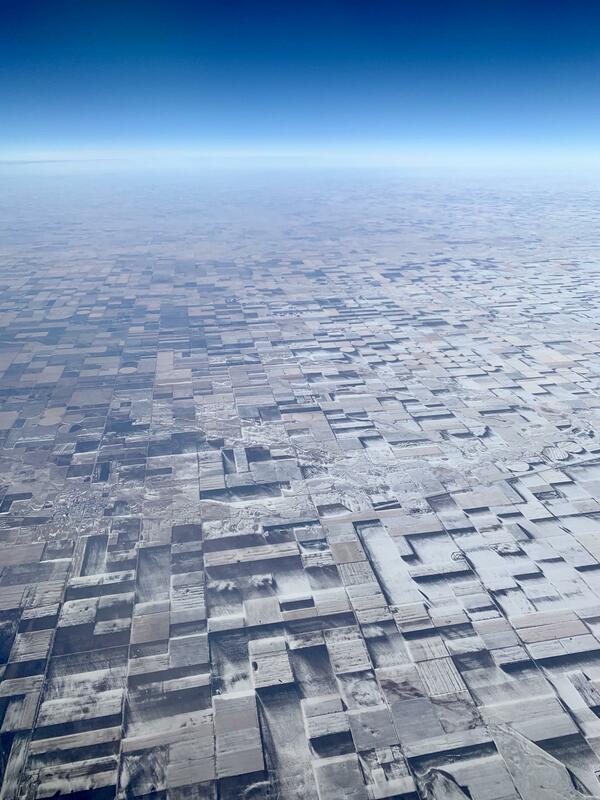 In this fascinating aerial photo, flat farmland in Eastern Colorado appears 3-dimensional after passing gales blew the snow around. The photo, which appears to be taken from an airplane, was shared on reddit by user hoerr earlier this week. For those interested you can find a larger resolving here.